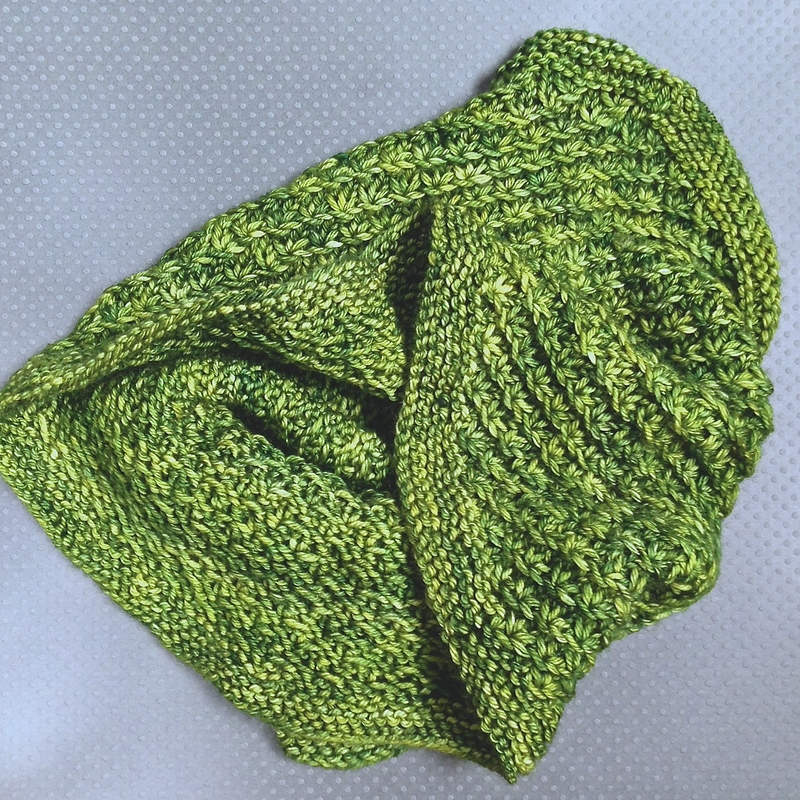 I was looking through my early knitting patterns a little while back and decided to (finally) update the Wren Cowl. Wren is a family name on my sister in law’s side. It has history and it conjures up images for me of the fleet little brown birds, darting through the air. I had just learned the star stitch and I was eager to make it into an accessory, and the simple yet pretty Wren Cowl was born. With a little tinkering I figured out how to make the pattern seamless. But the original pattern was missing some crucial information, I was so new to writing patterns that I didn’t realize how important things like weight and size conversions were. Oops. 🙂 I also neatened up some of the directions, hopefully making things even more clear. 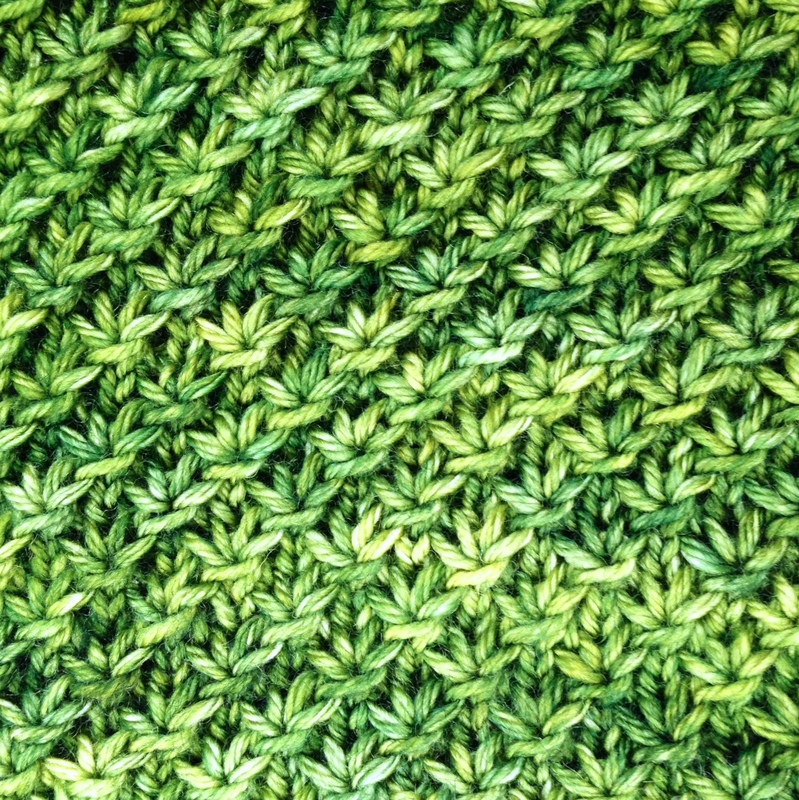 I love the star stitch, but it’s one of those stitches that does tend to get a little bit monotonous, it’s like the moss stitch. I love love love the texture, but it makes me a little bit batty to k1, p1 over a large piece of knitting. I think the results are worth it in the end though. The Wren Cowl is a nice little accessory, so you (hopefully) won’t feel like you’re star stitching into eternity. Once you get the hang of the purl three together technique, you get into a little rhythm. If you use a wool with enough yardage it also makes a great single skein project. We all have those impulse buy, single skeins of something luscious. 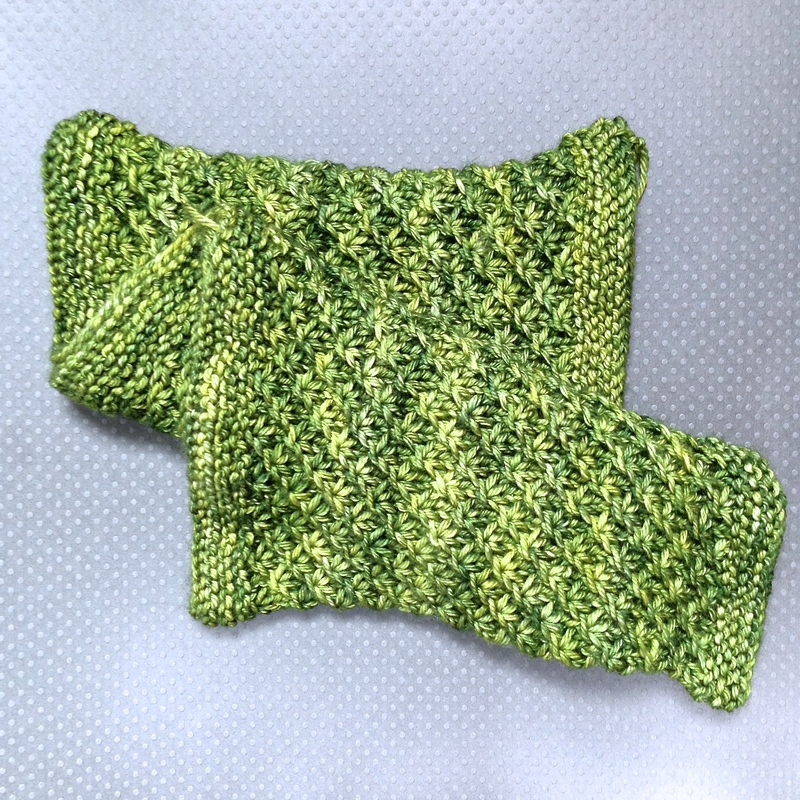 The star stitch is a good choice for solids, as well as a pretty variegated wool. You can download the FREE PATTERN on RAVELRY. I’m jumping into deep end of official knitting season with both feet. How about you?